Monitor Protein Dynamics In Vivo. 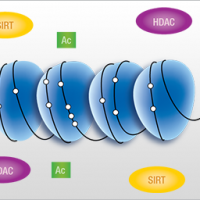 Changing stability of key proteins is a primary method of regulation for many signaling pathways. NanoLuc® Luciferase is an ideal fusion partner for monitoring changes in intracellular protein abundance.